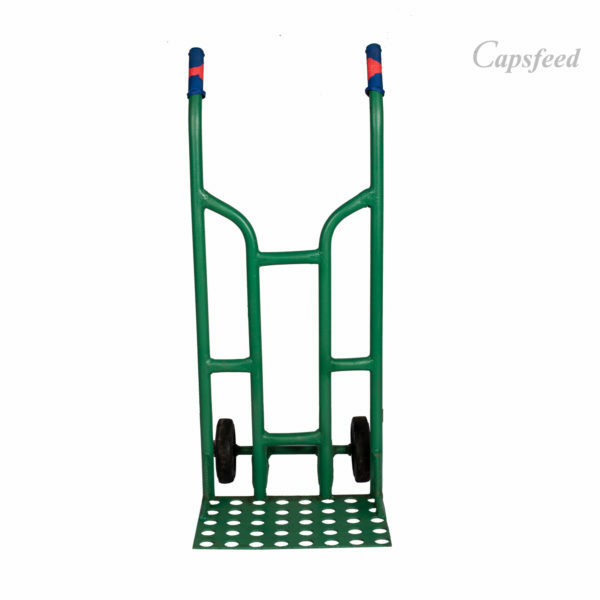 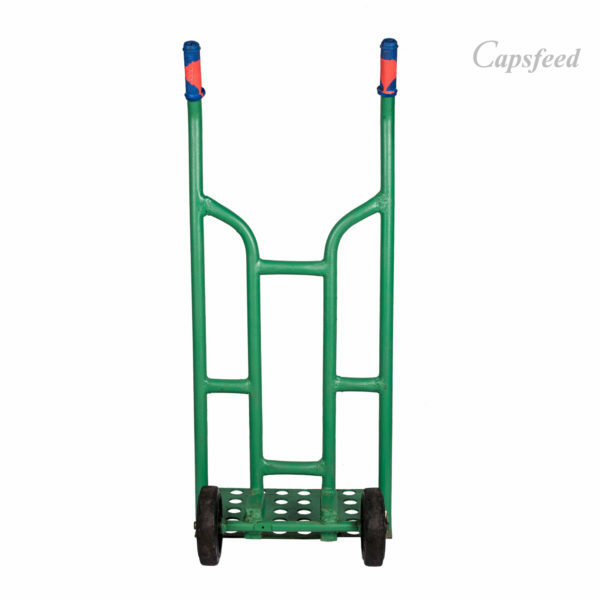 The feed mill trolley is made with strong iron rod. 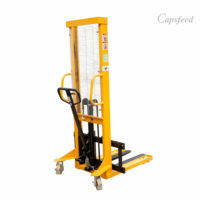 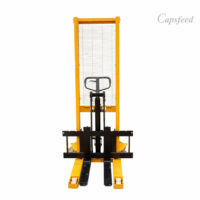 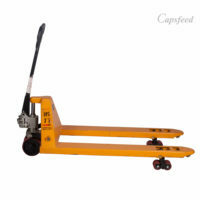 It has a capacity of 100kg. 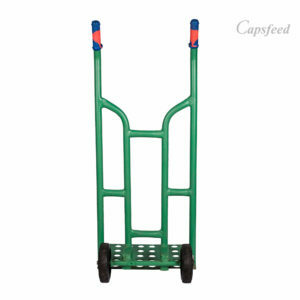 The feed mill trolley is made with strong iron rod. 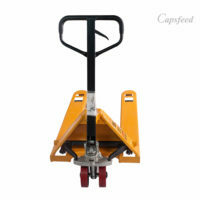 It has two strong tyre that can move even on rough ground.